You all sure do have a wide variety of tastes in music to tie ponies to. Punk Rock one minute, ...Carmen Sandiego the next? I haven't seen that name since I was a kid. 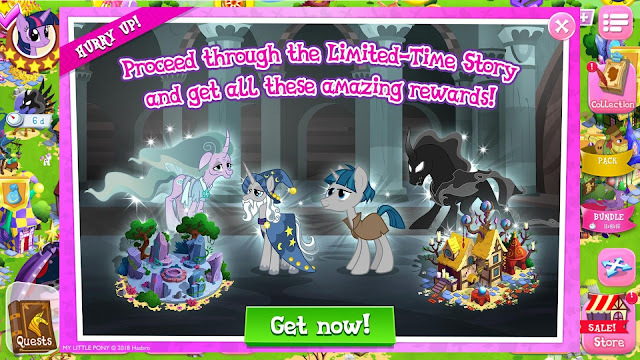 With the addition of Derpy, Agent Lyra, and Agent Bonbon yesterday, Gameloft has also dropped an update celebrating all things Shadow Play. This includes the characters you see above, plus a few locations and a quest. Head on down below to check it all out in screenshot for. Hopefully it's a board game like Risk and not something a bit more nefarious. 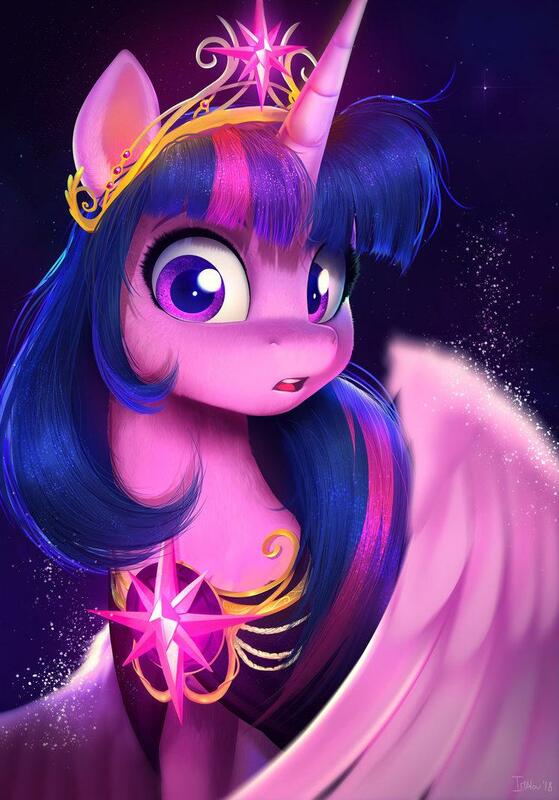 We don't want Celestia sending you to the moon again! Another late drawfriend due to mountains and conventions. But you love them anyway don't you? I hope. Trixie really doesn't know when to keep her mouth shut does? She is after all still trying to learn about social graces. Discussion: What is Your All-Time Favorite Line From The Show? 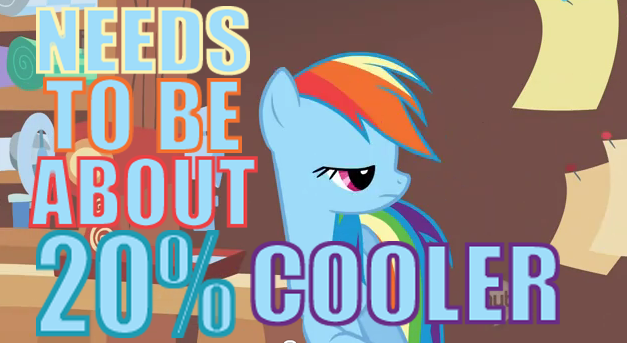 Despite how obnoxious it might be now, 20% cooler used to be the thing. Notification ring tones, memes, boatloads of emails about graphics cards companies having "20% cooler" on the box despite it having nothing to do with pony, and more. It was a more magical and rules-free time. Since then, we've had eight seasons to let the pot boil. Pones have said a lot of memorable things over all those episodes. So, what is your favorite? Do you ever find yourself mimicking it in real life? 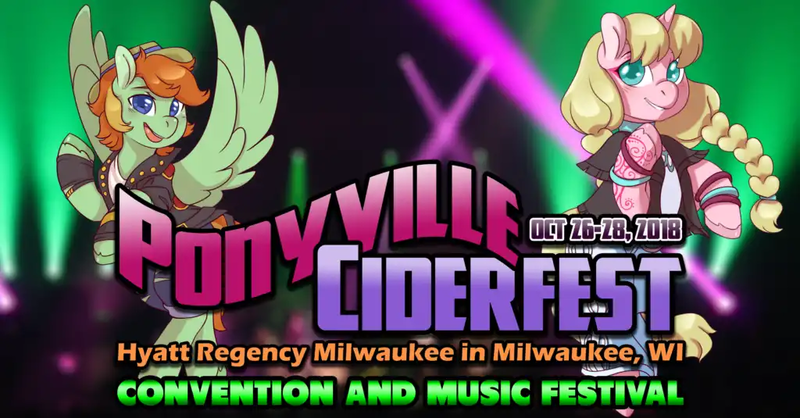 Ponyville Ciderfest 2018 Announced! Registration Open Now! Music festival and convention? Sounds like a winning combination with how much talent we have here in ponyland. Ponyville Ciderfest is happening this October, and registration is open for any of you interested in attending. Head on down below for the party! 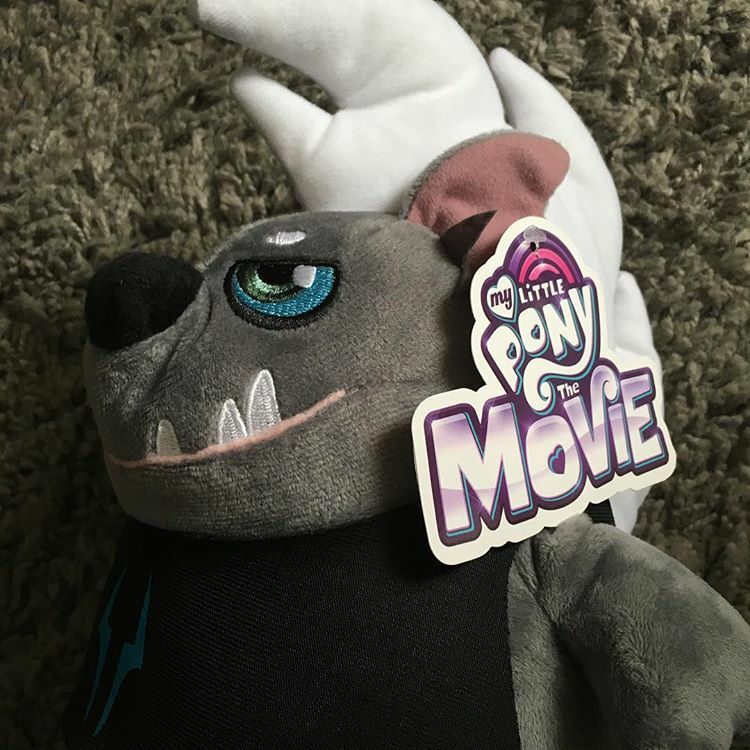 Ms. Hooves has shifted out of the background that she usually occupies in the Gameloft game and is now available as an actual character you can recruit for your city. She joins Lyra and Bonbon in their secret agent uniforms as new characters added this patch. Once collected along with Mare Do Well and Canterlot Night Guard, they unlock 50 gems. Equestria Daily Instagram Now Live and Actually Being Used! With the mass exodus from Facebook, people have been switching to instagram in droves. ...Which is also owned by Facebook. No one told them though. Late to the game? A little bit. I blame me getting tired of Social Networks. Luckily Cobalt Comet has decided to hop on and take over this one. EQD is now officially updating on Instagram. It will be handled like the Facebook page, where only major news/merchandise/and a few awesome standout fan things will be posted. We will probably do a few events to help grow it, since again, it's pretty damn late. I think there is even an unofficial instagram out there for the site with a ton of followers at this point. Do us a favor and like and share the posts there so it actually gets some traction. It's pretty much in your hands at this point. May we share pony with the WORLD! 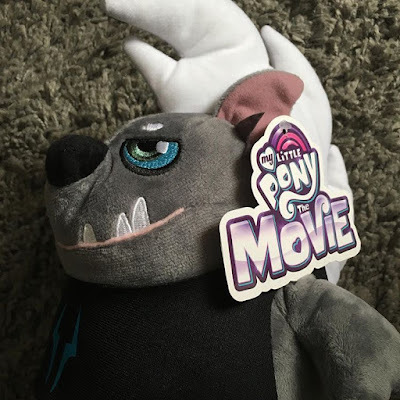 Someone going by the name of Mechapone apparently ran into a plushie version of Grubber over on eBay. Unfortunately there don't seem to be anymore up anywhere, but considering how dominated eBay has become by Chinese factories pumping things out, it could either be a leak from the factory floor, or a knockoff. Regardless, he exists. Hopefully we will see more soon. Thanks to Raritymlp and Reltof for the heads up. Looks like we are getting more of these two this morning! Are you guys ready for some crazy pony relationshipping? 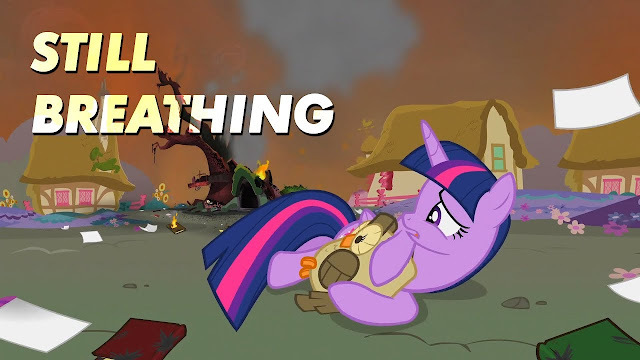 That's right, it's another weekend meaning we have another episode of pony waiting for us! We're getting close to the halfway point my friends. While we wait how about you guys check out the two promos for the episode or the behind the scenes animatic? Or how about catching up with last week's episode followup? Might as well keep ourselves busy while we wait, right?